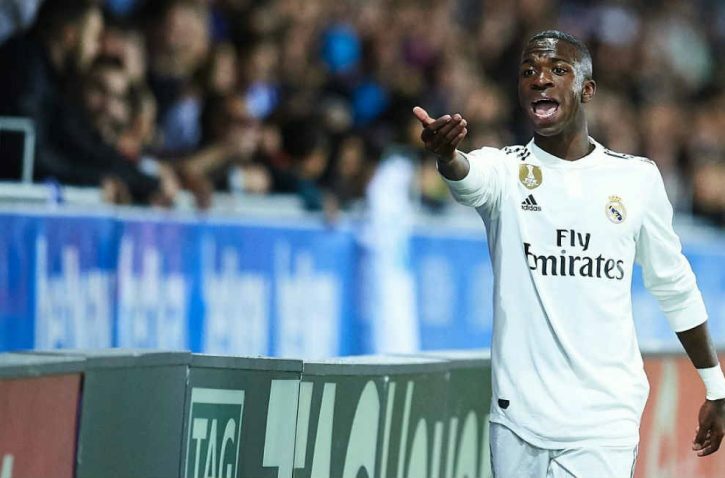 Vinícius Jr Bound For Real Valladolid? 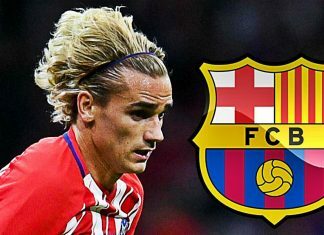 Never Say Never: Barcelona Chief Hints At Neymar Return? 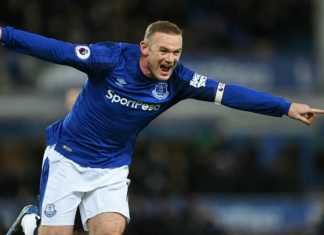 It's that silly season of transfers! 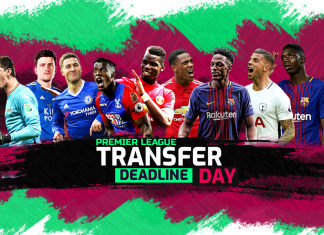 The Premier League transfer window to closes on August 9th, 2018, while Serie A closes on August 18. 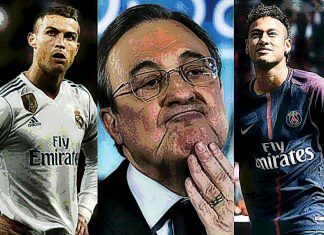 La Liga, Ligue 1 and Bundesliga shuts shop on August 31. 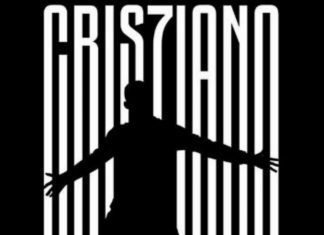 The Portugal international is understood to have signed a four-year contract with the Serie A club worth 30 million euros a season. 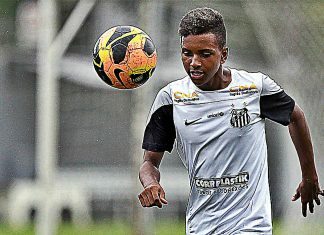 Real Madrid have reached an agreement to sign Brazil under-20 forward Rodrygo Goes from Santos, though he will not make the move to Spain until next year. Schalke have sealed their fourth summer transfer after signing striker Steven Skrzybski from second division side Union Berlin. 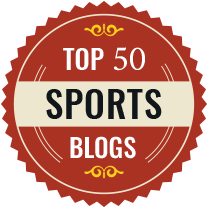 The uncertain future of 29-year-old Robert Lewandowski is causing ongoing problems for the Bundesliga champions Bayern Munich. 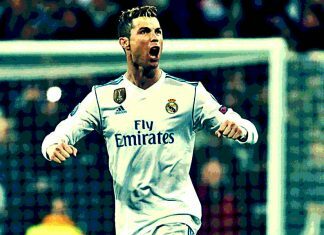 Cristiano Ronaldo's mother Dolores Aveiro has admitted she would prefer the Real Madrid star to snub PSG for a return to Manchester United. 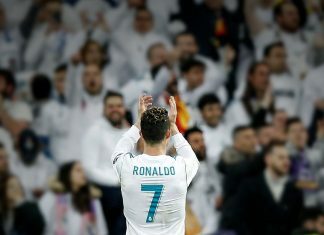 PSG owner Nasser Al-Khelaifi is ready to offer Cristiano Ronaldo a salary in line with Barcelona superstar Lionel Messi's most recent contract renewal - 45 million euros a season. 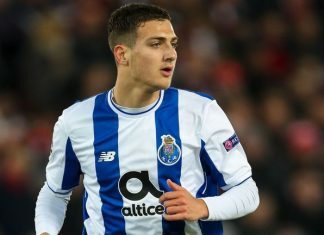 Manchester United are on the verge of making Porto right-back Diogo Dalot their first major signing of the summer. 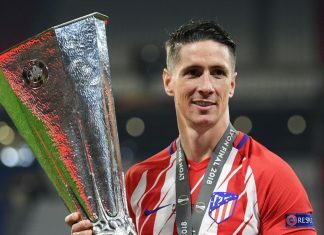 Fernando Torres could be the second Spanish World Cup winner to move to Japan's top-flight after Barcelona legend Andres Iniesta joined Vissel Kobe. 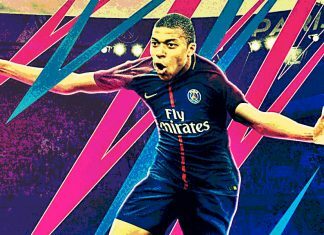 The vice-president of AS Monaco says Real Madrid had an offer accepted for Kylian Mbappe, but the striker opted to make a switch to PSG. 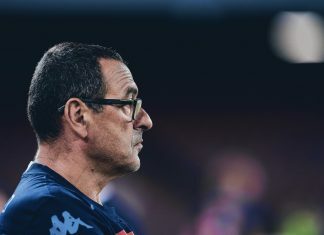 Chelsea have still not reached an agreement with Napoli over Maurizio Sarri as the deadline to match his release clause draws closer. Arsenal are on the verge of signing centre-back Sokratis Papastathopoulos from Borussia Dortmund for a reported £16m. 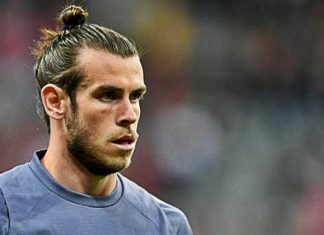 Jose Mourinho fears Man Utd will be priced out of signing Gareth Bale with Real Madrid set to put a hefty £200m price tag on the Welshman. 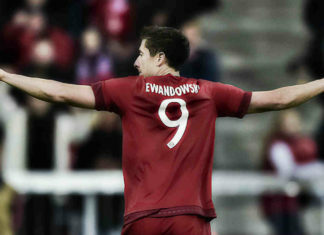 Robert Lewandowski's agent revealed that the Poland striker has informed Bayern Munich of his desire to leave the club. 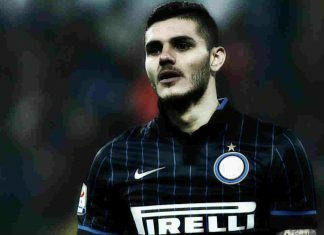 Juventus have offered 'Gonzalo Higuain plus £43.5m for Inter Milan striker Mauro Icardi' as they look to trigger a clause in his contract. 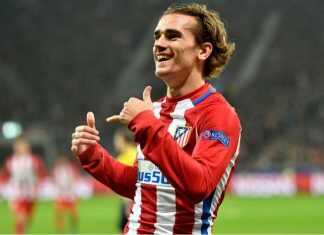 Atletico Madrid president Enrique Cerezo has accentuated that Antoine Griezmann will not leave the club amid reports of a move to La Liga rivals Barcelona. 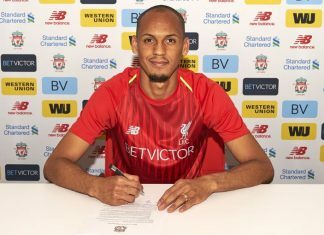 Liverpool have roped in the services of Monaco midfielder Fabinho on a 5-year-deal and for a transfer fee of around £44M. 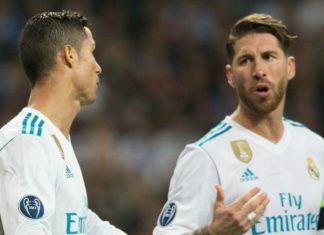 Sergio Ramos has urged his Real Madrid team-mate Cristiano Ronaldo to “clarify his future” immediately, after the Portuguese forward hinted at parting ways with the Los Blancos. 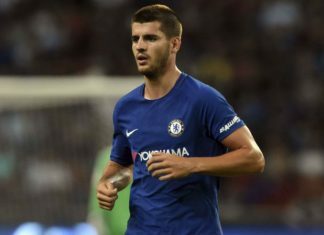 Chelsea forward Alvaro Morata was spotted at a five-star hotel in Milan with Juventus sporting director Fabio Paratici. 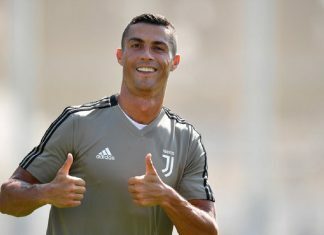 Real Madrid ace Cristiano Ronaldo has laughed off reports linking Neymar to Real Madrid, saying the Los Blancos are always at the centre of transfer speculation. Andres Iniesta has now been officially unveiled as a Vissel Kobe player following his departure from Camp Nou, where he enjoyed a 22-year illustrious spell - with 9 La Liga titles and 4 Champions League crowns to his name. 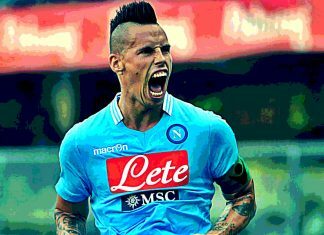 Napoli captain Marek Hamsik has announced his desire to part ways with the club, amidst huge interest from Chinese clubs. 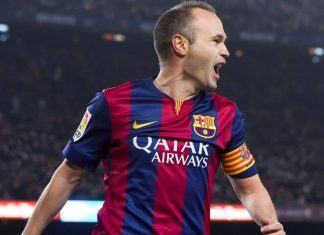 Barcelona legend Andres Iniesta announced he is moving to his "new home" with his "friend" Hiroshi Mikitani, who is the owner of Japanese top-flight side Vissel Kobe. 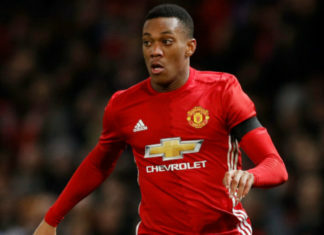 Manchester United are ready to launch a £55 million offer for Tottenham centre-back Toby Alderweireld, according to reports. 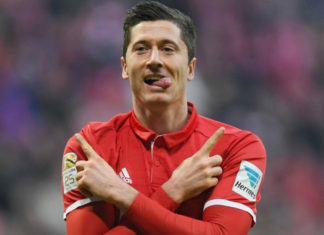 Chelsea have identified disgruntled Bayern Munich striker Robert Lewandowski their top summer transfer target, according to reports. 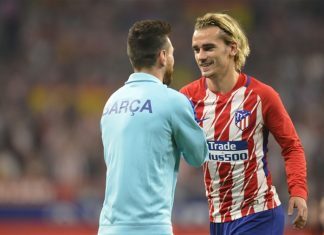 Lionel Messi has revealed what he thinks of Atletico Madrid frontman Antoine Griezmann, amid rumours that the Frenchman has agreed personal terms with Barcelona. 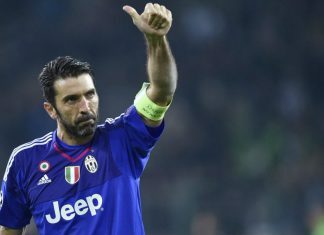 Paris Saint-Germain have offered a contract to Gianluigi Buffon, according to sources close the the Ligue 1 club. 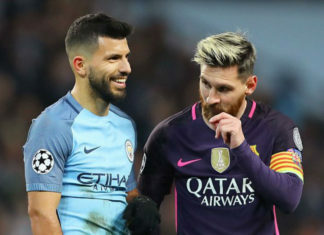 Sergio Aguero insisted that he will never play alongside his international team-mate Lionel Messi at club level as he is staying at Manchester City and his compatriot will never leave Barcelona. 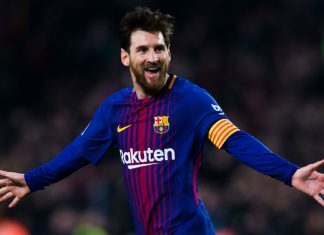 Lionel Messi has made it clear that he has no plans to leave Barcelona in the future and said that there is no club better than Barca. 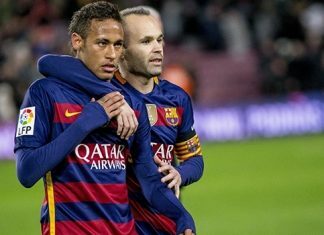 Barcelona captain Andres Iniesta is not unhappy with the possibility of Neymar moving to their arch rivals Real Madrid this summer. 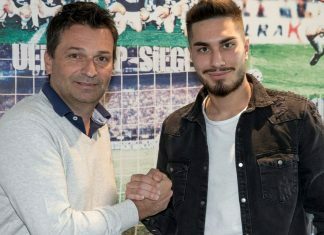 Schalke have signed midfielder Suat Serdar from league rivals Mainz, both Bundesliga clubs confirmed on Thursday. 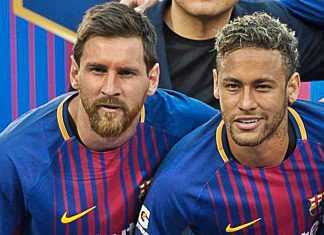 Lionel Messi said Tuesday that it would be a "terrible" blow to see his former Barcelona teammate Neymar at Real Madrid next season. Barcelona captain Andres Iniesta says he will find it a bit “weird” if former teammate Neymar opts to rejoin the club. 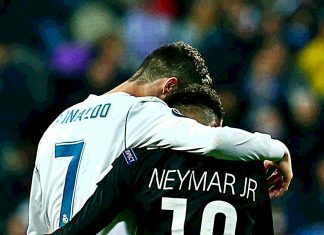 Barcelona are reportedly keen on roping in 17-year-old Santos forward Rodrygo Goes, who has been compared with former Barca star Neymar. 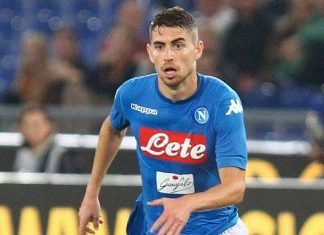 Man City are now in pole position to sign Jorginho this summer after Jose Mourinho's Man Utd dropped interest in the Napoli star. 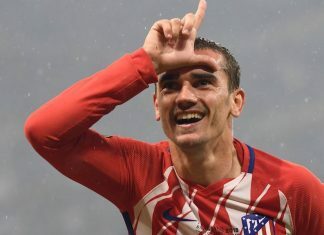 Angel di Maria has been offered by Paris Saint-Germain to Atletico Madrid as the Ligue 1 giants look to balance FFP terms. 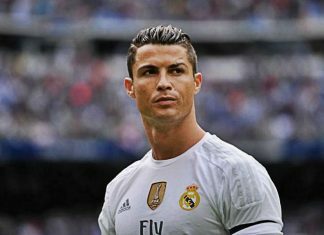 Real Madrid boss Zinedine Zidane has insisted both Cristiano Ronaldo and Neymar could play together in the same team. 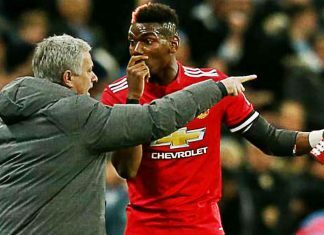 Jose Mourinho believes that Paul Pogba will still be with Manchester United next season but has refused to provide a guarantee on the Frenchman's future. 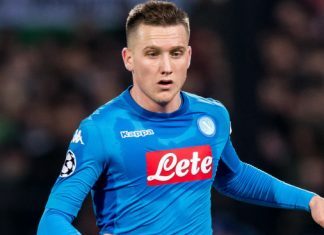 Arsenal are ready to pay the buyout clause for Napoli star Piotr Zielinski this summer. 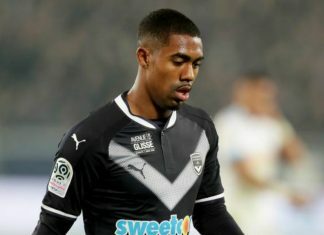 Liverpool have become the latest Premier League club to join the race to rope in Bordeaux attacker Malcom.